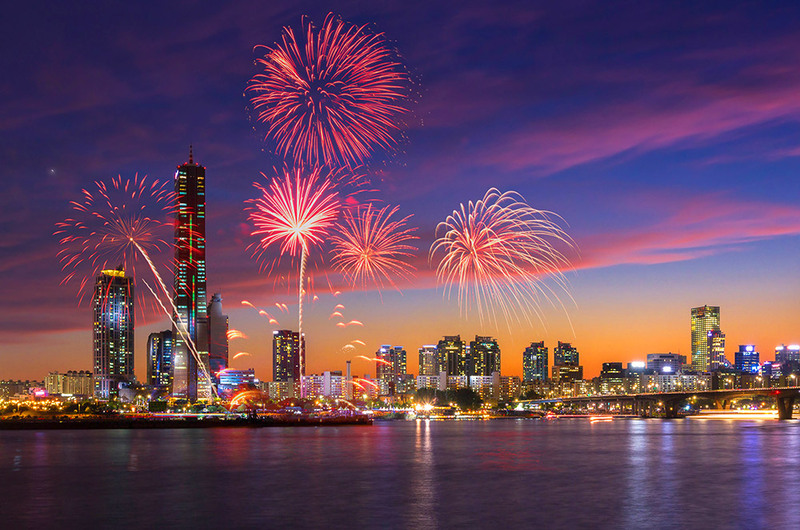 Busan's wonderful beaches, Seoul's breath-taking nightlife, delicious Korean BBQ, stunning Buddhist temples and much more! 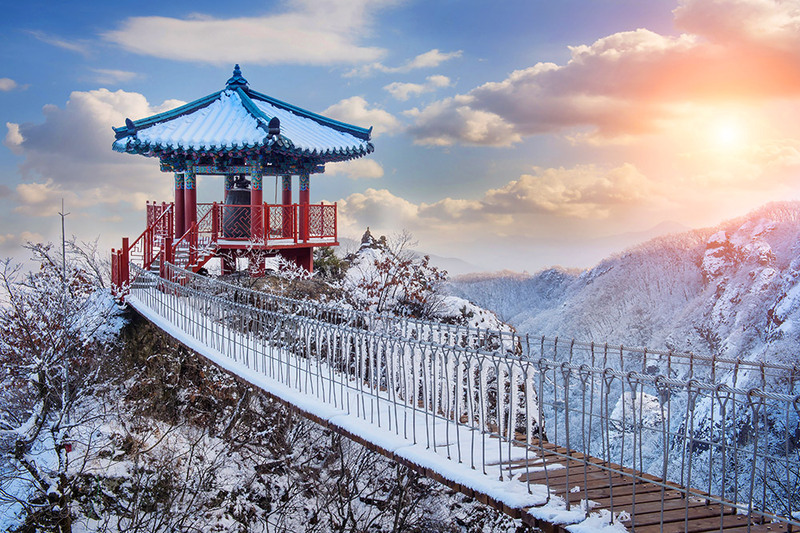 With its historical value, delicious cuisine, pristine beaches and nice people, South Korea is the choice of millions of tourists each year. ... then yes, Korea is just for you!